With the costs of complying with water quality standards an increasing concern for some cities and businesses, legislation that would add more oversight of the Pollution Control Agency and its decisions was considered Thursday by the House Environment and Natural Resources Policy and Finance Committee. 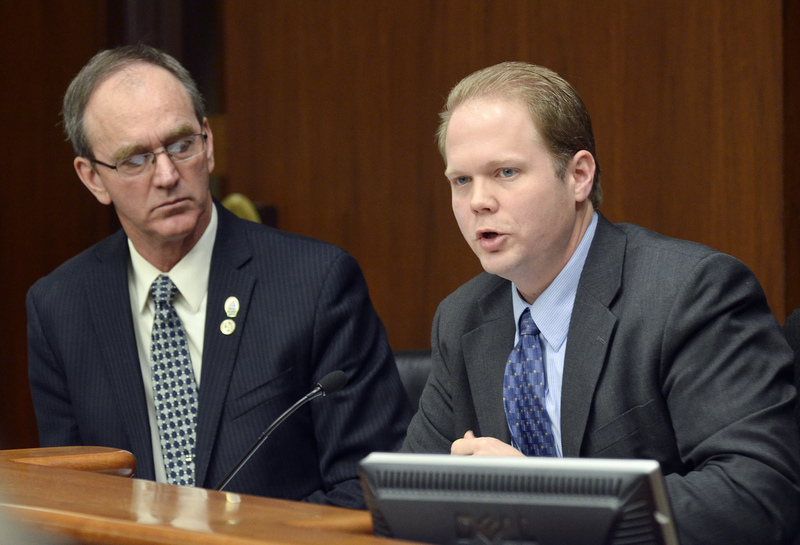 Two closely related bills, HF616 and HF617, have been introduced to address these worries, both sponsored by Rep. Dan Fabian (R-Roseau). He said his legislation had a lot of support and that HF616 was brought forward by the Coalition of Greater Minnesota Cities. Elizabeth Wefel, an attorney/lobbyist for the CGMC, told the committee that keeping water clean places a significant financial burden on cities. 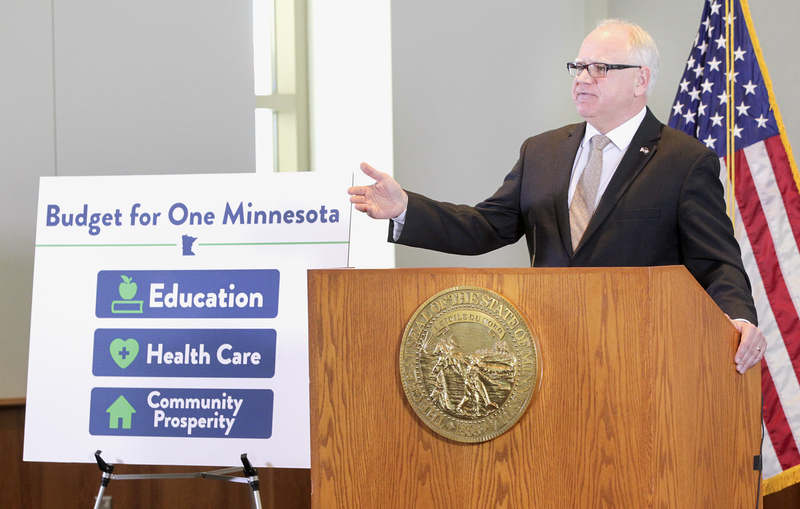 She said Minnesota’s communities, and the environment, will be better off if regulations “are grounded in good science” and financial resources are prioritized to most efficiently address water issues. 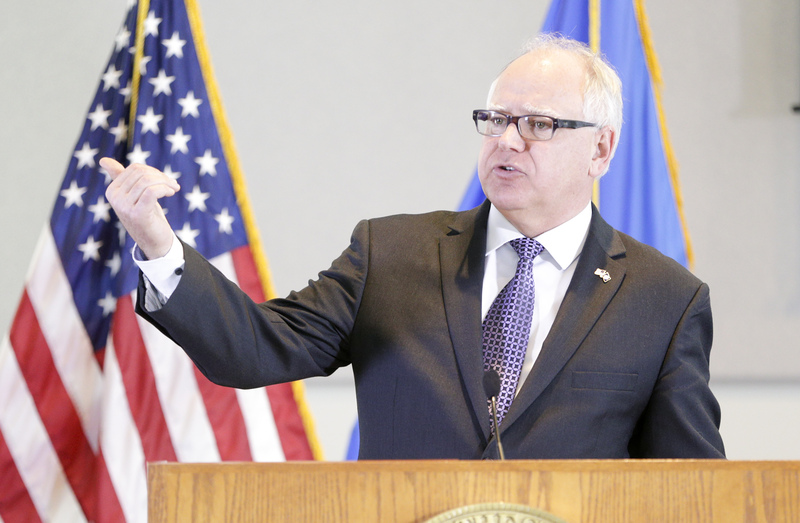 “That’s what these bills are attempting to do,” Wefel said. HF616 would require the Legislature to approve any water quality standards or rule changes that have a financial impact of $5 million for a single project, or $50 million if multiple permittees are involved. It would also require a cost analysis of recently adopted or proposed changes. HF617 would require an independent review of certain water quality studies and standards by people not working for, or with, the PCA. Wefel said there will be a lot of changes in water quality standards over the next five years, including regulations involving phosphorous, sulfate, chloride and others. She said the cumulative costs and effects of those changes aren’t being examined. Rep. Alice Hausman (DFL-St. Paul) said analysis of costs is not always simple and wondered how a number can be put on the benefit of healthy drinking water or the cost of cleanup after waters are polluted due to unintended consequences. She said she didn’t think Wefel was suggesting if the costs of clean water were too great that cities should not have standards. Wefel said the legislation wasn’t meant to provide excuses for not cleaning the water but to make sure the money is put where it needs to go. 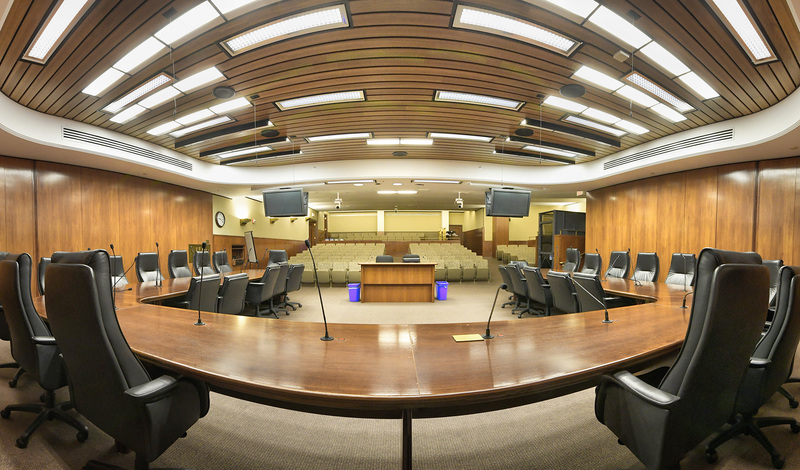 Rep. Frank Hornstein (DFL-Mpls) voiced concerns that the Environmental Protection Agency could step in if it became concerned about the standards and permitting process, noting an example from the committee’s discussion earlier in the week about sulfate standards. No action was taken on either bill as testimony is scheduled to resume next week. 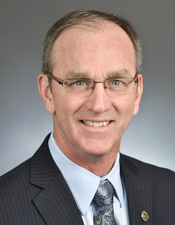 The companion bills – SF689 and SF690, sponsored by Sen. Kent Eken (DFL-Twin Valley) – await action by the Senate Environment and Energy Committee.